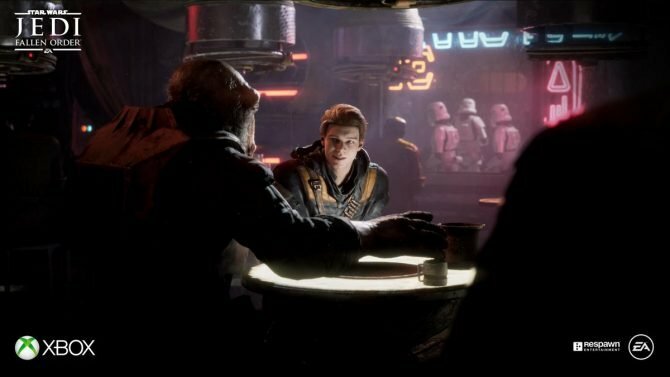 EA has finally announced when we'll be able to get our first look at Star Wars: Jedi Fallen Order and it will be at the Mecca of all things Star Wars. 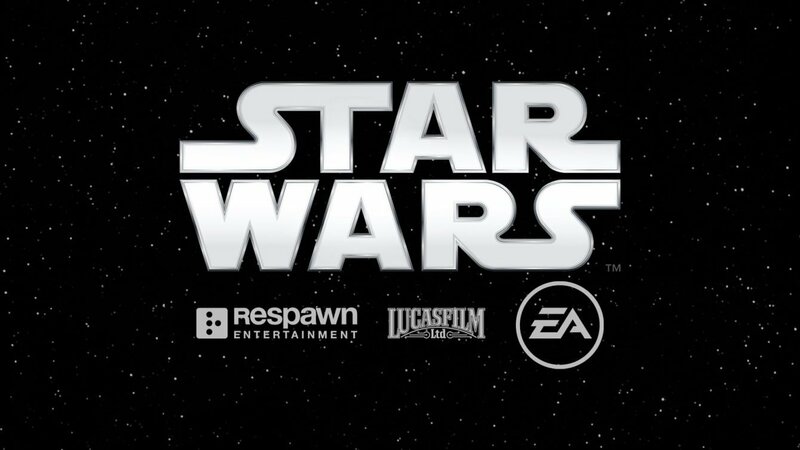 Respawn Entertainment and Electronic Arts are gearing up to launch Star Wars Jedi: Fallen Order later in 2019, which is great. The only problem is, we still haven’t seen literally anything about the project. Luckily, that’s all going to be changing soon and we now know when. As announced this afternoon, the first reveal of Star Wars Jedi: Fallen Order now will officially take place on April 13. This reveal will coincide with Star Wars Celebration, the convention related to all things Star Wars that has been ongoing since 1999. This year, Star Wars Celebration is set to take place in Chicago and will run from April 11-15. 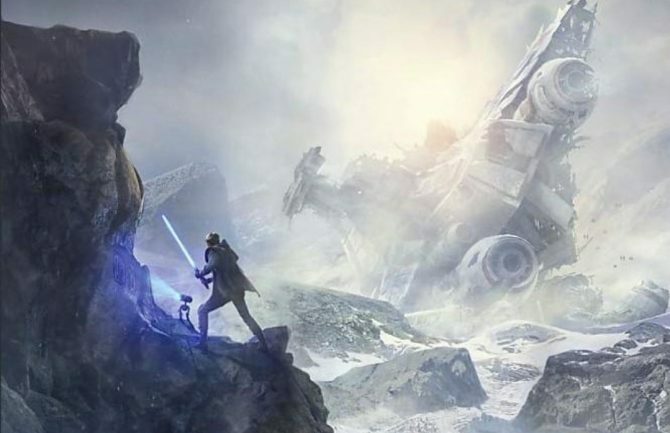 It has been almost a year since we first heard about Star Wars Jedi: Fallen Order from Respawn’s Vince Zampella, so it’s nice to know when we’ll finally be able to see something from the game. 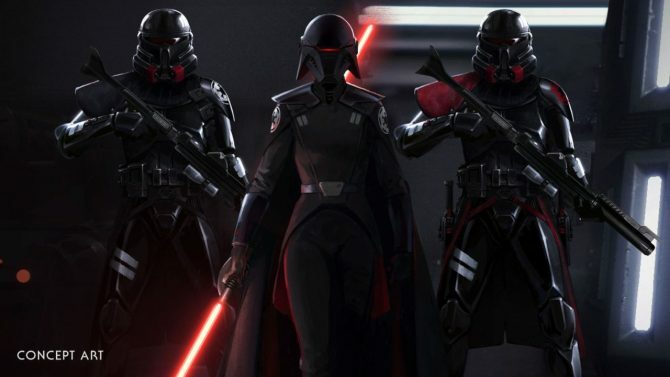 You’d have to imagine that EA will use Celebration in April as a jumping off point to show off much more of Star Wars Jedi: Fallen Order later this June during E3 2019 week. Then again, EA still hasn’t confirmed that its annual EA Play event will be happening this year in June, though it seems pretty likely to still transpire with more details arriving in the coming weeks and months. So what are you hoping to see in this first reveal of Star Wars Jedi: Fallen Order? Gameplay footage? Just a trailer? Be sure to let me know down in the comments.